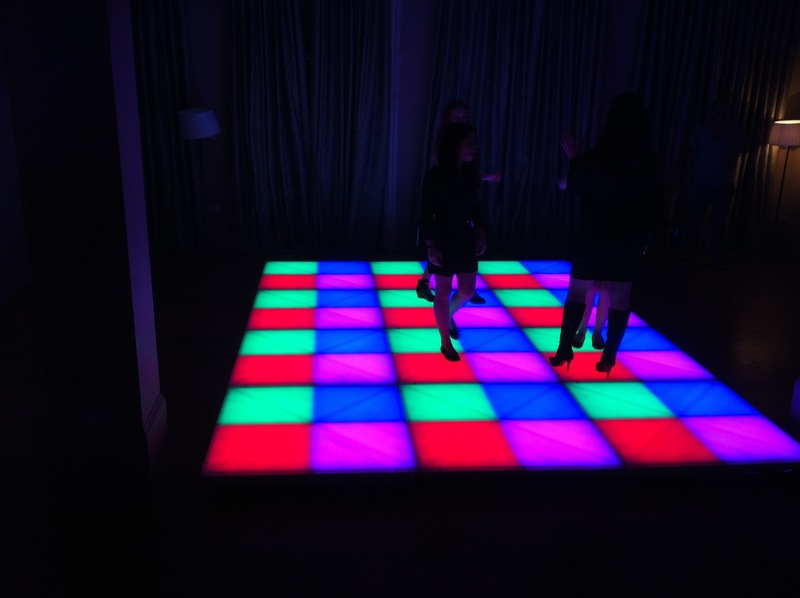 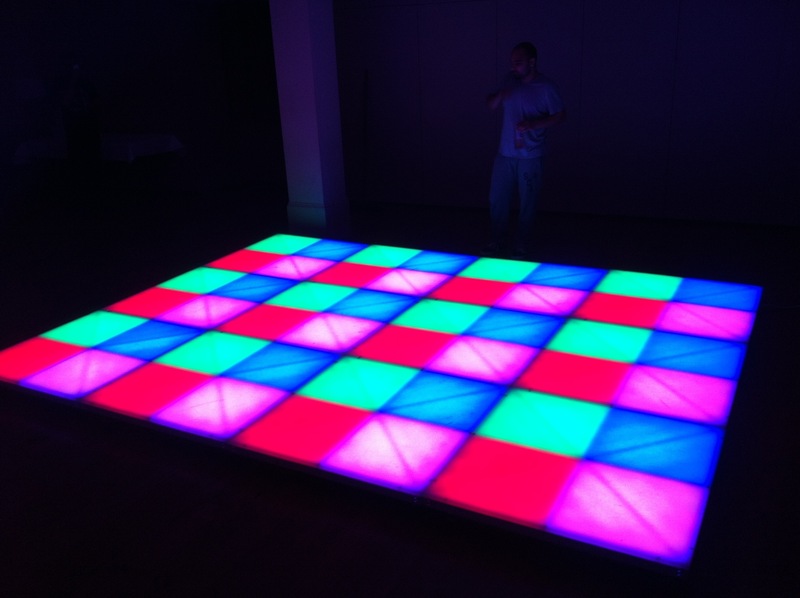 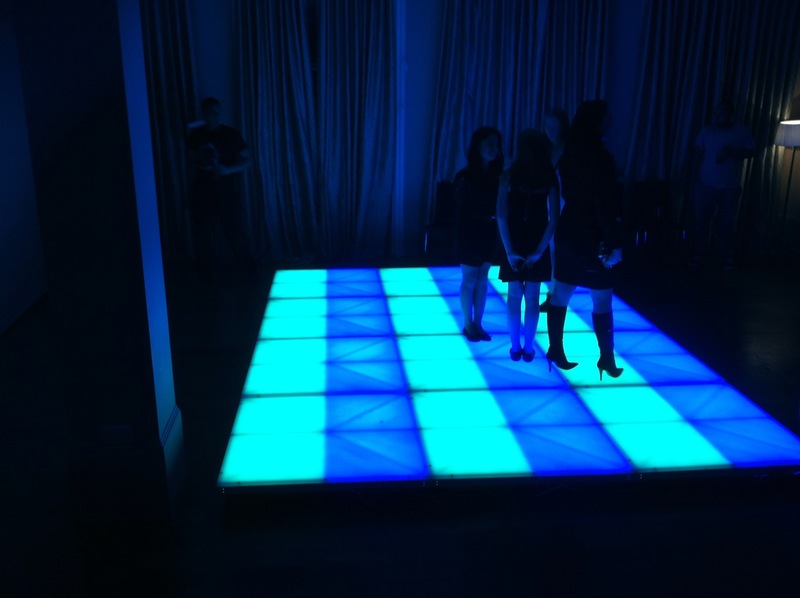 Horizon had a snow theme at their venue and wanted us to bring in our coloured led dance floor. 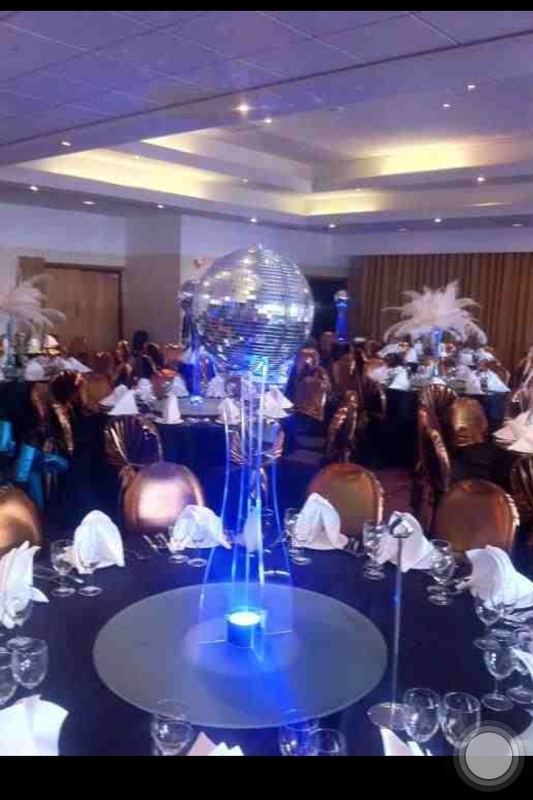 We set the colour to blue to incorporate the colour theme. 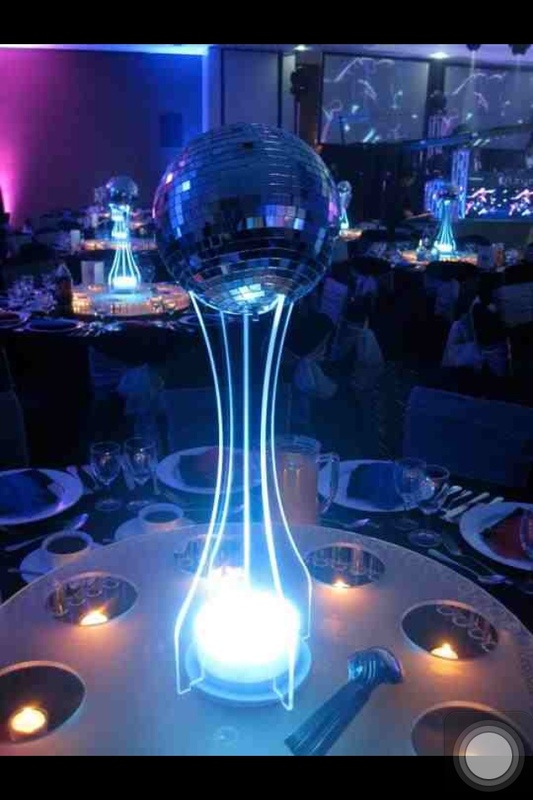 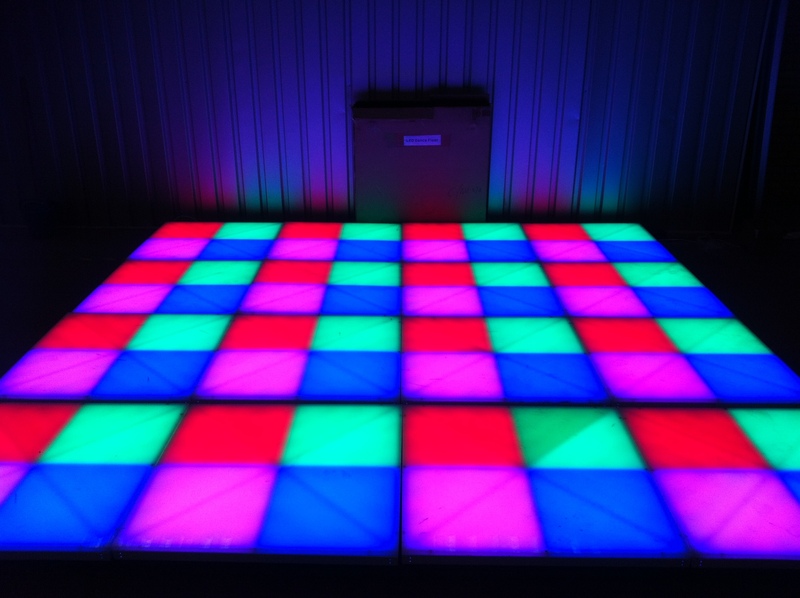 Check out our new disco ball centre pieces.